Isuzu Australia Limited (IAL) is proud to announce the achievement of an unprecedented 30th consecutive year as Australia’s highest selling truck brand*. 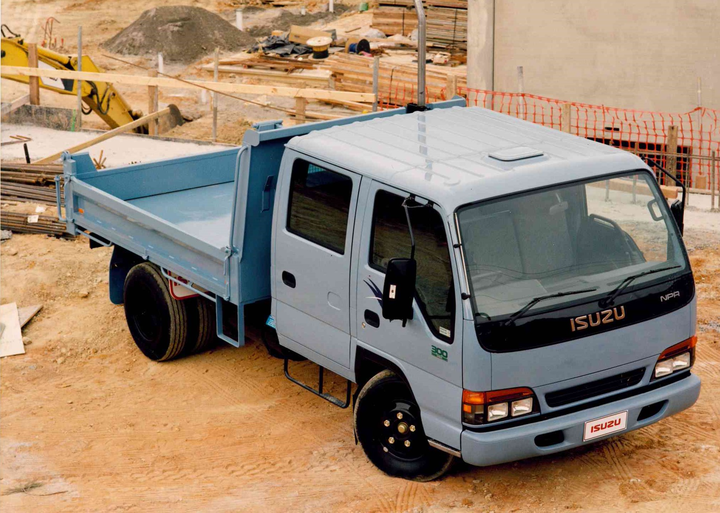 Isuzu’s reign on top began back in 1989, and in the intervening years, the company has forged a reputation for reliability, innovation and first-class safety in an ultra-competitive Australian truck market. Isuzu’s popular 8×4 FY Series also broke new ground in 2018 with sales volume of 643 units, smashing the previous record of 420 units set in 2017, representing a 53 per cent increase in volume. The total market broke through the 2007 high-water mark of 38,131 units with 41,628 sales recorded in 2018, up 13 per cent on the total for 2017 and 8.4 per cent on the previous 2007 total market best volume. 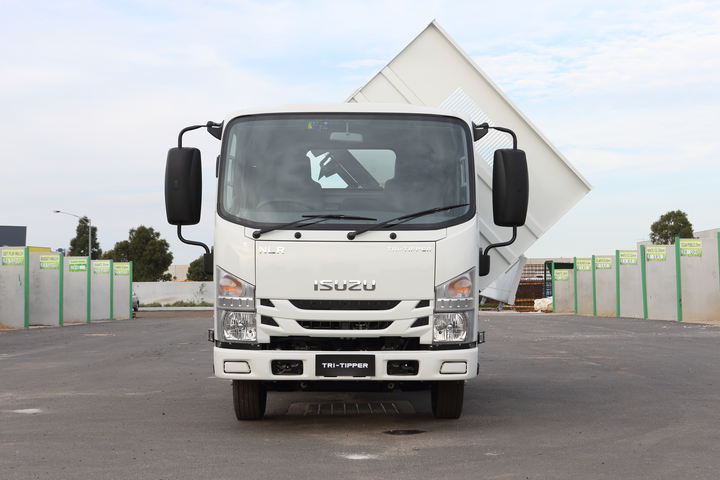 “We’re extremely gratified with our achievement of thirty consecutive years of truck market leadership and I’m particularly proud of all the people across both Isuzu and our dealer network par excellence that have helped make this a reality over the past three decades,” said IAL Director and Chief Executive Officer, Phil Taylor. “We also acknowledge the hard work of everyone in the industry on a record-breaking total market result. “It’s taken 11 long years to re-capture the positive business conditions of 2007 and 2008 and I believe that this result is a wider indication of the underlying strength of the economy,” Mr Taylor said. “For Isuzu to have achieved an all-time sales high in a record-breaking market is significant, and the collective effort should be celebrated. “We see strong signs of continued growth and anticipate that 2019 and beyond will deliver results in-line with the 2018 market,” he said. Reflecting on the brand’s achievements and the resurgence of the market, IAL’s Chief Operating Officer, Andrew Harbison, provided some context to a stellar 2018. “The 30-year milestone is all the more satisfying given the fierce competition of the Australian market – something we’re renowned for internationally. IAL’s Administration, Sales, Product Development, Service, Parts and aftersales operations recently came together under the one roof at a new purpose-built truck distribution facility in Melbourne, another key milestone of 2018 according to IAL’s Managing Director, Hiroko Yaguchi. “Our new facility provides us with the environment for enhanced and more immediate collaboration and communication between the various operations of IAL. “I’m positive this operational consolidation will provide an excellent launching pad into 2019 and well beyond,” Ms Yaguchi said. 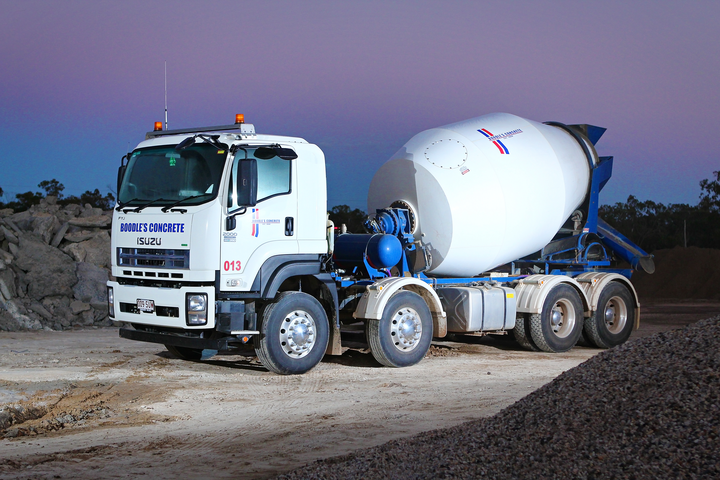 With continued investment in its people and infrastructure, as well as a sharpened strategic approach, Isuzu Trucks is laying the foundation for further future success and ensuring that its endeavours reap rewards for both owners and operators of Isuzu trucks, and the committed team charged with selling and supporting the product in the Australian market. * According to T-Mark reports issued by Truck Industry Council (TIC), owner and compiler of the official T-Mark truck market sales database.